Thank You to Donna Miller and Jason Peist for this beautiful shot of the 9-11 Memorial and the One WTC Freedom Tower from your visit on November 12th. The Memorial remembers and honors the nearly 3,000 people who died in the horrific attacks of February 26, 1993 and September 11, 2001. The Memorial consists of two massive pools set within the footprints of the Twin Towers, with the largest manmade waterfalls in the country cascading down their sides. They are a powerful reminder of the Twin Towers and of the unprecedented loss of life from an attack on our soil. The names of the individuals who were killed in the September 11 attacks in New York City, Pennsylvania, the Pentagon, and the February 1993 World Trade Center bombing are inscribed around the edges of the Memorial pools. Soaring above the city at 1,776 feet, One World Trade Center will be America’s tallest building, and an indelible New York landmark. One WTC incorporates advanced life-safety systems that exceed New York City building code requirements. From structural redundancy to dense fireproofing to biochemical filters, it creates a new standard for high-rise buildings. Extra-wide pressurized stairs, multiple backups on emergency lighting, and concrete protection for all sprinklers will ensure optimal firefighter access. Exits are designed to ensure easy evacuation, and all safety systems will be encased in the core wall, with enhanced elevators. Safe, Sustainable, and Artistically Dynamic. One WTC will stand as a shining beacon for New York’s transformed Downtown. On Tuesday, November 15th the New Jersey Chapter of the International Interior Design Association (IIDA) hosted their 2011 Holiday Social, “Soup and Cider by the Fire”, at Avila Fine Arts in Bedminster, NJ. Attendees sipped on hot soup and cider around an outdoor bonfire as planning for the 2012 year commenced. The event was well attended by nearly 40 designers, architects and representatives. The NJ IIDA has taken an exciting new direction with the help of newly appointed directors Scott Marchio of The Aztec Corporation (left) and Erin Jimenez of Cornerstone Architectural Group (right). The pair is working hard to breathe new life into the organization, with much success. Keep your eyes open for more great events hosted by the NJ IIDA. The IIDA promotes the interaction between Architects, Interior Designers and industry representatives. The mission of the chapter is; “To enhance the quality of life through excellence in interior design, and to advance interior design through knowledge, value and community”. On November 10, 2011, almost 1,000 special guests attended the ribbon cutting ceremony celebrating the grand opening of SHI International Corporation’s world headquarters building in Somerset, NJ. New Jersey Lt. Governor Kim Guadagno delivered the keynote speech to the standing room only audience in the three story high main atrium. SHI’s CEO Thai Lee spoke of the new facility and praised the design team, project managers and builders for their collaborative efforts to deliver the project in less than one year from commencement to completion. 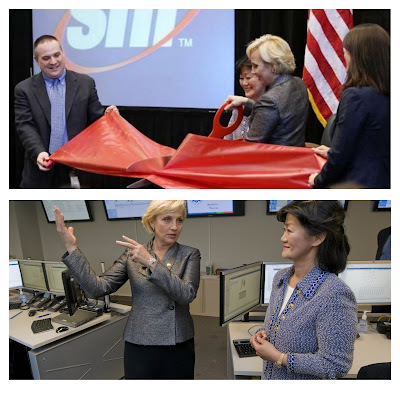 SHI occupies more than 50 percent of the 440,000 square feet within the building. Through continued growth, SHI looks to fully occupy the building very soon. 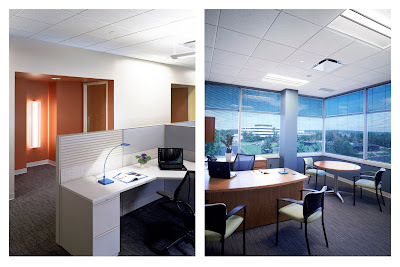 LEED Silver certification for Commercial Interiors is anticipated early next year from the USGBC. The interior design implements the best green design practices; including water conservation, energy efficiency, innovative interior lighting design, and the use of recycled materials. Office space for SHI’s Operations, Sales, Accounting, Marketing, IT, Web and Training staff are all contained within the five-story building. A world class data center design solution by the Cornerstone team provides SHI’s newest business venture with a state-of-the-art cloud computing platform. A multi-phase project designed by the Cornerstone design team includes: Interior fit-out for SHI, Roof replacement, a Roof top mounted photovoltaic panel system, Upgraded building automation and fire alarm systems, and a Cloud computing center. Cornerstone is proud to have been part of this most important project, and to have partnered with an outstanding Owner, Design, Management and Construction team that included; Becht Engineering, The Reynolds Group, McQuilkin Associates, Carrol Engineering, JLL, Unity Construction Services, and Turner Construction. 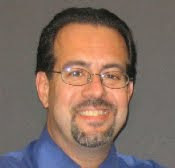 CAG’s in house team included; Robert Barranger AIA – Partner in Charge, Marco Migliaro Assoc. AIA – Project Manager, Erin Jimenez IIDA – Interior Designer, Donna Miller Assoc AIA – Project Designer, and Vito Tamborrino AIA – Construction Administrator. This year marked an amazing milestone for Cornerstone Architectural Group’s TEAM TAMBO National Multiple Sclerosis Bike Team. 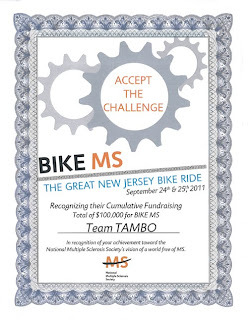 In it’s 16th year of riding in, and fund raising for, the “Great New Jersey Country Bike MS Ride”, Team Tambo has hit the $100,000 level! We are very proud to have helped raise funds and awareness for this important charity, which benefits those suffering from Multiple Sclerosis, “THANK YOU” for the continued support of so many of our friends and colleagues, and especially those who donated in our name. We vow to continue our efforts to help eradicate this devastating disease in our lifetime. Please consider joining us in our efforts in the year and years to come. Cornerstone Architectural Group, LLC is proud to be a participant in the 7th Annual PA/NJ/DE Chapter of the International Interior Design Association’s Design Awards Competition. Each year the IIDA recognizes outstanding built work designed by its members in Pennsylvania, New Jersey, and Delaware. This year Cornerstone has submitted the New Jersey Automobile Club’s recently completed AAA Car Care Center in Springfield, NJ. Responsible for execution of the interior design of this facility was Project Designer; Erin B. Jimenez, IIDA in association with interior design consultant; Kiran K. Dhaliwal, IIDA from Design Alternatives, LLC. This project for AAA was the first in the development of a new national prototype in New Jersey, combining their traditional travel services along with their insurance products and full service car care. 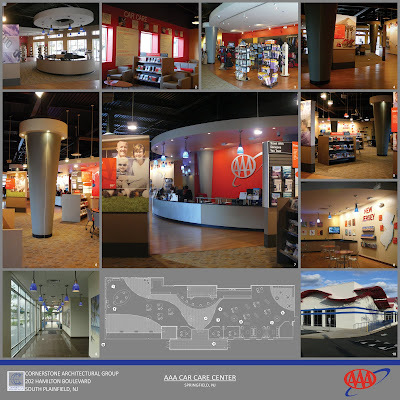 The facility houses a 15 bay state of the art automobile repair center open to AAA members and the general public. Also, contained in the building are NAPA Auto Parts and Hertz Rent-A-Car counters. This former “Big Box” building sat vacant and unused for several years. Through the New Jersey Automobile Club’s efforts, it became a shining example of adaptive reuse, and creating a facility that combines all of the needs of their members. “Green” approaches to the design, construction, and operation of the facility were paramount considerations. This facility became the first car repair facility in New Jersey to earn “Green Certification” by NJGARP. Competition entries will be judged by a panel of senior design professionals in New York and all entries will be publicly displayed in the rotunda at Liberty Place in Philadelphia prior to the awards ceremony. Winners will be announced at a reception on June 23, 2011 at the Kimmel Center for the Performing Arts in Philadelphia. Cornerstone Architectural Group was excited to accept a pro bono commission to design a “Children’s Garden Playhouse” for the Middlesex County Master Gardeners. The Master Gardeners is part of the Cooperative Extension program of the Rutgers New Jersey Agricultural Experiment Station (NJAES). Their mission is to deliver horticultural programs and educational outreach to the general public, including information on garden and landscape care. Master Gardeners receive extensive hands-on and classroom training through Rutgers NJAES on various topic such as plant biology, propagation, soil science, and disease and pest control. This new Playhouse will be located inside the existing Children’s Garden located in Davidson’s Mill Pond Park in North Brunswick, NJ. The garden offers children seasonal opportunity for hands-on experience in an actual working flower, vegetable, and herb garden. The playhouse will feature a planted extensive green roof, and is designed to educate visitors about core sustainable design principles such as solar orientation, natural ventilation, and effective use of materials. The playhouse will be constructed in the next few weeks for a total cost of less than $2,400 for materials, and with all volunteer labor which will include members of the Cornerstone team. Look for updates on this project in future issues of our blog. 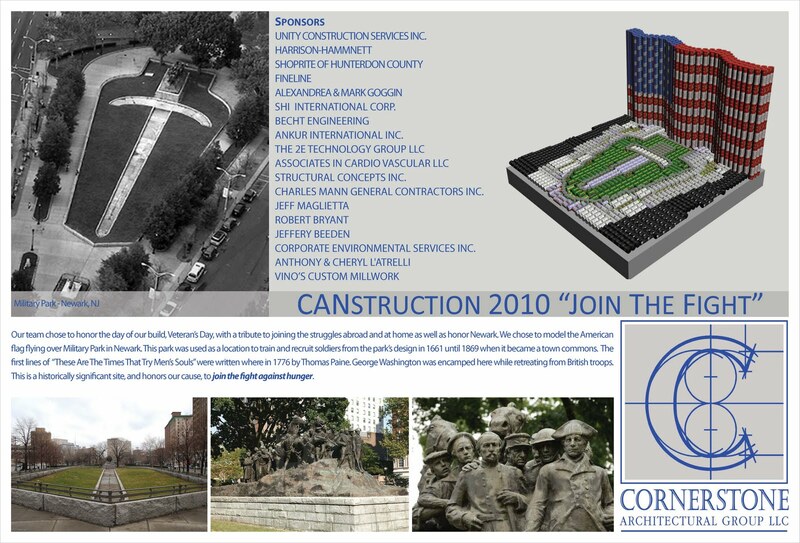 Cornerstone Architectural Group has launched a social media campaign through the use of Twitter, Facebook and LinkedIn. 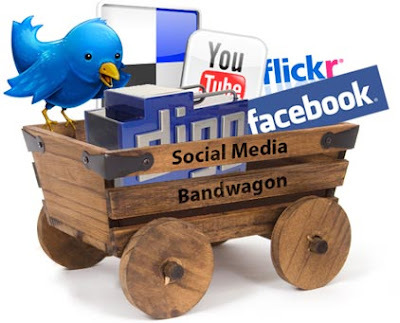 By integrating these tools with our existing blog and web page we are better able to stay connected with our clients, colleagues, friends and business partners. Through social media we hope to strengthen our existing relationships, and build new ones, by sharing our thoughts and ideas with you. Our tweets and posts are not just about architecture and our current projects, but also about issues affecting our business and yours, and general topics that we think you will find interesting. So if you are not already “connected,” “following” or “liking” us, please click on the links in our newsletter, (below). We look forward to continuing the conversation! At the 2011 Forks Township Pennsylvania’s Planning Commission reorganizational meeting, Cornerstone’s very own Vito Tamborrino, Jr., AIA was unanimously voted and named Chairman of the Commission. Vito had been the acting Chairman for the past 5 months, as well as previously having been the Chairman from 2003–2006. He has been an active member of the Commission since 1997 and has been involved in two major Zoning Ordinance revisions, two Comprehensive Plans, the development of the new Township municipal building complex, a Township wide recreational path web that connects all major areas of the Township, and the development of one of the area’s first Solar Ordinances. He is currently working with the Commission and the Township on its third Zoning Ordinance revision, as well as the planning of a new 50 acre park. CAG is very proud of our team’s efforts to improve our communities and make them more “livable”. Good Luck Vito! This year will mark an important milestone for Cornerstone Architectural Group’s TEAM TAMBO National Multiple Sclerosis Bike Team. As the team enters its 16th year of riding in the “Great New Jersey Country Bike MS Ride” to benefit those suffering from Multiple Sclerosis, it hopes to surpass a total of $100,000 raised for this important charity. To do so, we are looking for riders of all ages and experience to ride with us this September (24th and 25th) to help in this effort. Don’t worry if you’re not an experienced rider. As long as you have the drive to help us meet our goal this year, there is a ride for you. Each year Bob Longo and Vito Tamborrino ride the two day 100 mile option, but there are numerous rides for all. MS has a 20 mile and 50 mile one day option on Saturday, September 24th. They have a 50 mile option on Sunday, September 25th. . . , and for those “super riders” you can do both days with Bob and Vito and add some extra miles with the inclusion of each day’s “Power Loops.” The event starts in Morristown, NJ on Saturday and passes through historic towns, farmlands and back roads of New Jersey. There are fully stocked rest areas along the route every 10-15 miles, as well as a lunch break. The routes are monitored for safety by volunteer EMT’s, HAM radio operators and the Wayne Police Department. There will also be bicycle repair shop volunteers along the route and at the stops, just in case of any mechanical problems. Saturday finishes at the Parsippany Hilton where everyone is treated to a BBQ dinner, music, and a comedy show. If you are staying to ride the next day, your overnight accommodations will be at the Hilton. If not, they will have buses available to take you back to Morristown to your car, and all arranged by the great people of the MS Society. In the morning a great breakfast is provided and everyone is back to Morristown for the finish, more food and celebration of a great feeling of accomplishment. We really hope you will join us this year at this wonderful event. If you would like more information, please see the NJ Metro Chapter Website, or contact Bob Longo or Vito Tamborrino at Cornerstone. If you register at the website, just make sure you click the “Join a Team” tab and select TEAM TAMBO as your preferred team and you will automatically be included with us. Hope to see you in September ! January 2011 ushered in a new year for all of us, and it also marked the “beginning of a new era” for the Fanwood – Scotch Plains YMCA with completion of its latest phase of construction and finalization of their master plan that was promised to the communities of Scotch Plains and Fanwood, and the Y’s members 5 years ago. 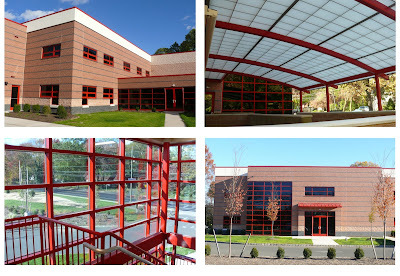 Completion of this portion of their facility plan added a new 2 story building to the existing complex. It contains a second natatorium with a 6 lane / 25 yard competition pool, a state of the art child care facility, Y program classrooms, administrative offices, and basement storage spaces. Previous phases created a new 2 level wellness center, and doubled the Y’s parking capacity. The very last piece of the plan, the renovation of the Y’s original 1970’s first natatorium, is now underway. Completion of this last portion will unify the look of the Y throughout their entire complex. Cornerstone Architectural Group is very proud to be associated with these projects and wishes the F-SP Y and all its members many fruitful years in their “new” facility. Cornerstone truly believes in the YMCA’s Mission ‘For Youth Development, For Healthy Living and For Social Responsibility’. New Jersey Governor Chris Christie thinks Xanadu, (the stalled megamall project in the NJ Meadowlands), is the ugliest structure in the state. A recent Quinnipiac University Poll confirms that most residents agree. Debating what the worst building in our state is might be intriguing, but we are much more interested in a discussion about the Best Buildings in New Jersey. Let’s stop talking about the worst, and begin a discussion about the best. In 2007 the American Institute of Architects, (AIA), published a list of the 150 “Best Buildings” in the country, in celebration of its 150th birthday. 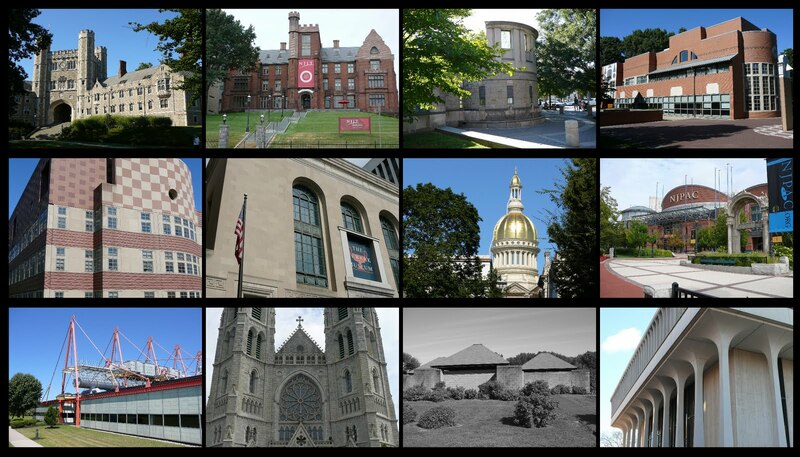 While no buildings in New Jersey made that list, our state is home to some great buildings. What is your favorite building in New Jersey? Above are a few of our favorites. On November 1, 2009 at 2:56 AM, the offices of Somerset OB/GYN Associates, (SOGA), in Bridgewater Township were devastated by a horrific fire that almost destroyed their facility. If it had not been for the heroic work of the Bridgewater FD it surely may have been so. 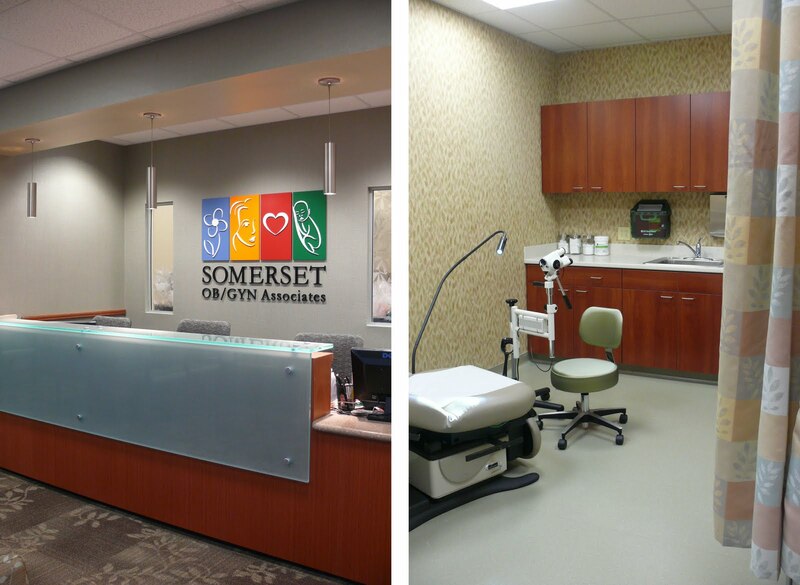 SOGA is a women’s healthcare practice that had been in existence for over 30 years. 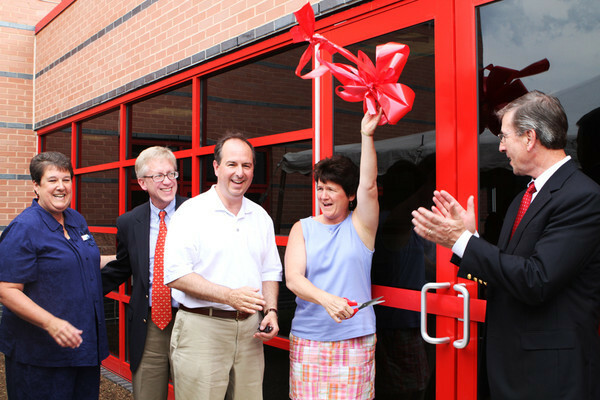 The day after the fire a principal of SOGA was on the phone with Cornerstone and Waitikowich Construction, the team that had expanded and renovated their offices for them more than ten years previous. Using the plans that had been kept for them, Cornerstone helped SOGA deal with the insurance companies and worked closely with the Township construction officials and the builder. First getting them into temporary offices, and then to reconstruct their facility. Cornerstone provided complete architectural, engineering and interior design services and worked in close concert with Waitikowich Construction, who got them back into their “new” facility in record time. Here, for the women of central New Jersey, SOGA will continue to provide the high quality healthcare services they had always been known for, and now for generations to come. Cornerstone Architectural Group, LLC is proud to announce that Erin B. Jimenez, Assoc. AIA has been newly named as Co-Director of the International Interior Design Association’s (IIDA) New Jersey City Center, a Pennsylvania / New Jersey / Delaware Chapter. The mission of the chapter is; “To enhance the quality of life through excellence in interior design, and to advance interior design through knowledge, value and community”. The IIDA promotes the interaction between Architects, Interior Designers and industry representatives. The association offers a forum that promotes and encourages continuing education for the profession through educational lectures and events, as well as providing it’s members with exposure to a large network of professionals and resources. Erin is very excited for this opportunity and very much looks forward to the responsibility. The firm encourages and supports Erin in her efforts, and wishes her Good Luck in her tenure as Co-Director! Cornerstone participated in New Jersey’s 2010 CANstruction event at the Prudential Center Arena in Newark this past November. CANstruction is an event where design, engineering, and construction companies create sculptures out of canned food and compete for best design, structural ingenuity, best use of labels etc. The sculptures are dismantled after judging and the food is donated to local food banks just in time for Thanksgiving. This year one of the themes was Newark and Cornerstone built a 10’ flag waving over Military Park. Historically, Military Park was used as a location to recruit and train troops in Newark. The sculpture was over 3000 cans and weighed over 1.5 tons. This year’s event resulted in a record amount, over 45,000 pounds of food, that was donated to local food banks. Cornerstone whole heartedly THANKS all of our participants and sponsors. Click on the photo above and please support them too. Special Thanks to Steve Soriano and Classic Elegance Caterers for doing all the “heavy lifting”! Cornerstone has provided design assistance to aid the noble humanitarian efforts of ForThisOne.org to build composting toilets in earthquake ridden Haiti. Construction of the first composting toilet project in the Jubilee Blanc neighborhood of Gonaïves, Haiti is about half-way done. Working with a Haitian construction crew, they now have the foundation and barrel enclosure finished. Next up, the concrete floor of the stalls, toilet bowls, and privacy enclosures need to be completed. The village of Jubilee has no real sanitation facilities left to speak of. There are a few private outhouses in this village, but nothing that is public and accessible to all who live there. There is no running water or sewage system in any of the modest houses and huts that comprise the village, so people have to go far out into the fields. The problem with this is that many of the villagers, including very malnourished children, go shoeless in this same area. Parasites such as hookworms enter the body through the soles of the feet and can rob an already malnourished child of 20% of his nutrients. The idea behind the dry toilets project is to make their living areas more sanitary and improve the health of the whole community. Working with local construction crews gives the opportunity to pass the toilet design and goals of the project onto local people who can then replicate it as needed. Cornerstone is proud to have been a part of this incredible effort. See the recent article in the Brunswick Sentinel. The 2010 General Assembly took place July 8-11, 2010, at the Salt Palace Convention Center in beautiful Salt Lake City, Utah. More than 3,000 staff members and community volunteers from YMCAs across the nation gathered at the once-every-three-years meeting to focus on the work being done at 2,687 YMCA facilities nationwide to help children develop in healthy environments and to strengthen families. 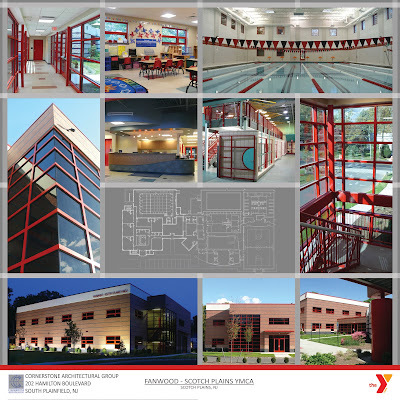 Mike Soriano represented Cornerstone and participated on behalf of the firm as member of the YMCA of the USA’s Partner Provider Network to offer comprehensive architectural design services to YMCAs. This dynamic network expands resources available to YMCAs while ensuring use of new insights consistent with YMCA values and practices. Cornerstone draws from a wealth of knowledge and experience to offer YMCAs exceptional guidance in developing and managing YMCA properties. The firm will partner with Y Associations to ensure that their facilities support program needs, and that services inspire a positive member experience. CAG assists Y’s from “start to finish” to identify areas of significant savings in construction and operational costs while achieving design excellence. Cornerstone will continue focus on the Y’s missions “For Youth Development, For Healthy Living and For Social Responsibility”. Cornerstone Architectural Group will be participating again in New Jersey’s annual CANstruction competition. CANstruction is a charitable event where design firms create and build sculptures from canned food items. The cans are then donated to local food banks, in this case the Community Food Bank of New Jersey. This year the competition is being hosted at the Prudential Center in Newark, home of the New Jersey Devils and the New Jersey Nets. The build day is November 11th, and the sculptures will be on display from November 12th through the 14th. We have chosen not to reveal our design until the day of the competition, but our computer model and our shopping list are complete. Our design is in keeping with the theme of Newark NJ, and was influenced by the fact that the competition is on Veterans Day. We are asking our friends and business partners to make a donation to help defer the cost of the canned food items. Donations can be cash, check (payable to Cornerstone Architectural Group) or grocery store gift cards. If you would like to donate food items, please contact us first as we need specific brands and types of cans in order to complete our design. Any food or money collected in excess of what is needed for our sculpture will be donated directly to the food bank. Click here for additional information on CANstruction. Thank you for considering supporting this worthy cause. 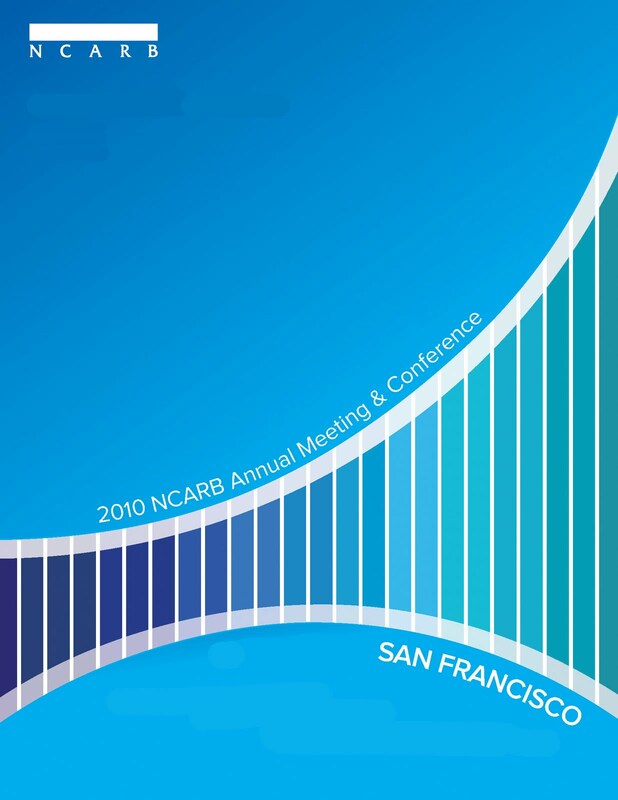 Through his work with the NJ State Board of Architects, CAG partner Mike Soriano was recently appointed by the Board to represent New Jersey as a member delegate to the 2010 NCARB Annual Meeting and Conference held in San Francisco on June 24th-26th. 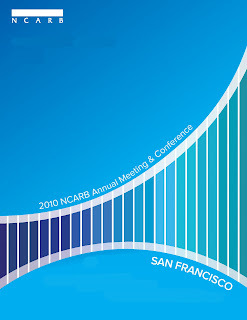 The National Council of Architectural Registration Boards‘ Mission is to ‘protect the public’s health, safety and welfare by leading the regulation of the practice of architecture through the development and application of standards for licensure and the credentialing of architects’. Delegates from 52 of the Council’s 54 Member Boards that oversee the practice of architecture in the United States met to vote on several important charter resolutions affecting the licensing and credentialing of architects, as well as lay the ground work for the Council’s next strategic plan. The group was also treated to a reception held in the California Academy of Sciences building. More Pics! Now That’s A Delivery Service! 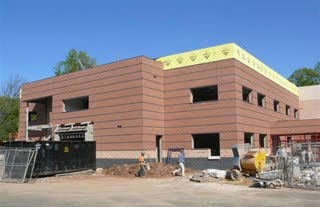 After the harsh winter the northeast endured, construction at the F-SP YMCA is back in full swing and well underway. The new Y building addition contains a second competition swimming pool, a new state licensed child care center, new Y program classrooms and much needed basement storage facilities. Completion of this last phase of the facility master plan will fulfill this Y’s commitment to the members and to the Scotch Plains and Fanwood communities to provide the continued high quality, family based services it has for decades. Construction is scheduled to be completed this summer. Please click on the following link to view all of the photos of the construction progress; F-SP YMCA Construction Photos . On December 14, 2009, Governor Jon S. Corzine appointed Mike to the New Jersey State Board of Architects. The Board operates under the State’s Department of Law and Public Safety, Division of Consumer Affairs. The Board of Architects is responsible for protecting the public’s health and safety by determining the qualifications of individuals seeking licensure as Architects in the State, for establishing standards of practice for licensees and firms, and for disciplining those who do not adhere to the requirements. The practice of architecture is defined as the rendering of services in connection with the design, construction, enlargement or alteration of buildings, and the spaces within or surrounding those buildings, which have as their principal purpose human use or habitation. These services include site planning, providing preliminary studies, architectural designs, drawings, specifications, other technical documentation, and administration of construction for the purpose of determining compliance with drawings and specifications. The Board also oversees and regulates the practices of Certified Interior Design and Licensed Landscape Architecture. Mike’s term will continue through April of 2014. 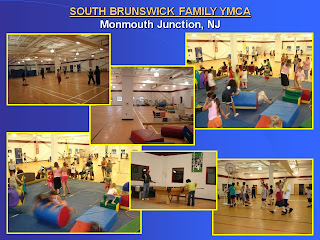 2009 Q4 YMCA of The USA Honoree of the Recognition Program for Excellence in Facilities for Renovation/Addition is: The SOUTH BRUNSWICK FAMILY YMCA – Monmouth Junction, NJ Completed in February 2007, the renovation transformed 12,000 square feet of existing warehouse space into a state of the art, space efficient Youth Complex providing space for gymnastics, soccer, basketball, and badminton as well as an area for a Sportwall, Dance Dance Revolution, Nintendo Wii, foosball, pool and air hockey, which has dramatically increased membership, summer camp, child care and sports programming in addition to the creation of a sorely needed After School Program. Family memberships have grown 210% since the renovation was completed and in January 2009. This success has served as the impetus for the current facility / capital improvement plan to add a new 8-lane full-sized indoor pool, gymnasium, health and wellness center and family leisure pool. Congratulations SB-F YMCA! 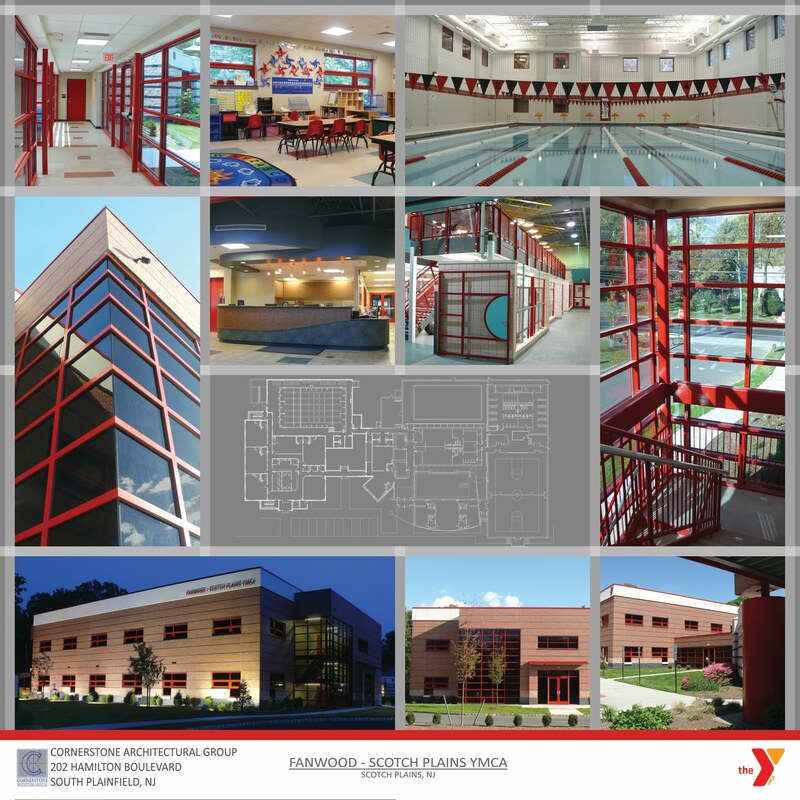 Cornerstone is proud to be your Y’s Architect. 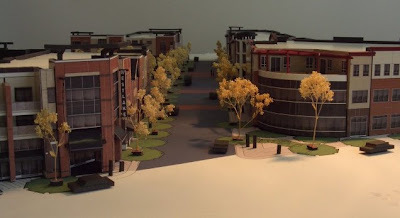 Construction is underway for a new three story; 50,000 square foot office building for CityWorks, Inc. Located on West Lake Avenue in Neptune, NJ, the building is the first phase of a multi-block, mixed use redevelopment that will include affordable housing and retail space. 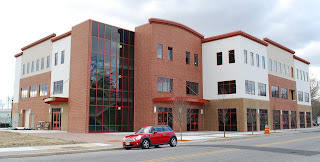 Cornerstone is currently working with Jersey Shore University Medical Center on the design of a 30,000 square foot Family Health Center that will occupy two floors in the building. 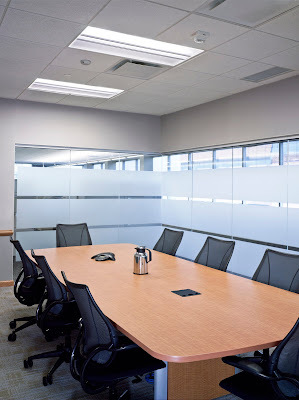 The firm also recently completed the design of a new 15,000 square foot space for the New Jersey Division of Taxation, which will also be a tenant in the building. The building is expected to be completed in the fall.